Find out in this Barca review whether or not this program is what you need for managing your mail, tasks, appointments and more. 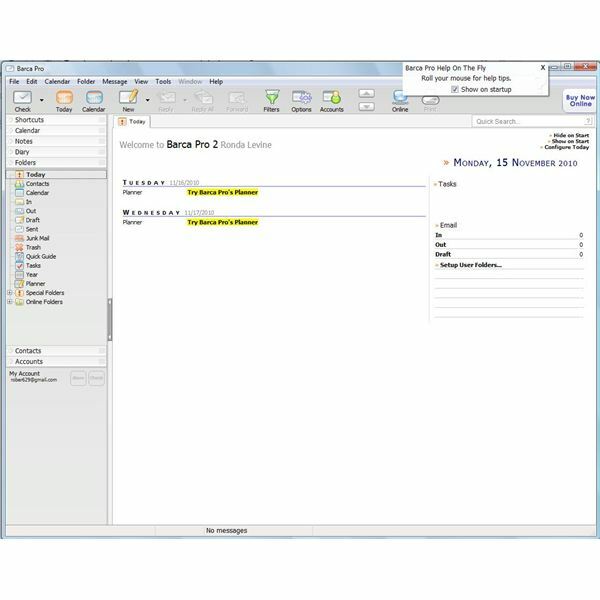 If you've been looking for a way to replace Microsoft Outlook, or if you've been looking for a way to manage your email and tasks, Barca could be the program for you. Barca is email software that not only allows users to track their email messages and contacts, but also allows users users to track appointments and tasks. If you've been looking for an alternative to Microsoft's Outlook, you may be wondering whether this program will be able to handle all of your needs. 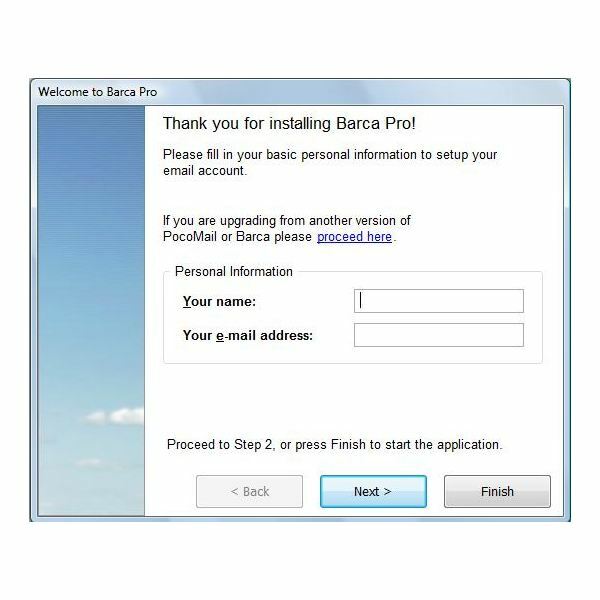 If you'll be wanting to import your emails from Outlook or another email client into Barca, you will need to make sure that you also download or have on your computer another program by the same company, PocoMail. PocoMail is a program that transfers all of your data from Microsoft Outlook into Barca. If you want to avoid retyping all of your contacts information into Barca, you will want to consider this utility as well. Installing Barca is fairly simple. Download the program from the website and follow the prompts in order to install the program on your computer. You will have 45 days to evaluate the software for free, or you can purchase the software for $59.95. Once you have installed Barca, you can then set the program up. After setting up your initial email account by tying in your name and your email address, and providing information about your email service. 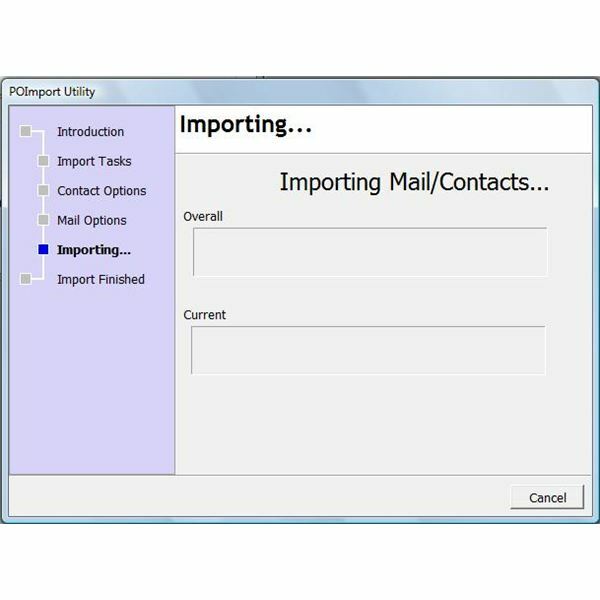 You will then be asked if you would like to import your mail and contacts from other programs. This is where I hit a stumbling block. It appears as if the importing feature was not working on the test computer. However, this could be due to the fact that I keep my Outlook files in an alternative folder on my computer. Other than my difficulty with importing my mail from another program, I found that Barca was fairly easy to use. 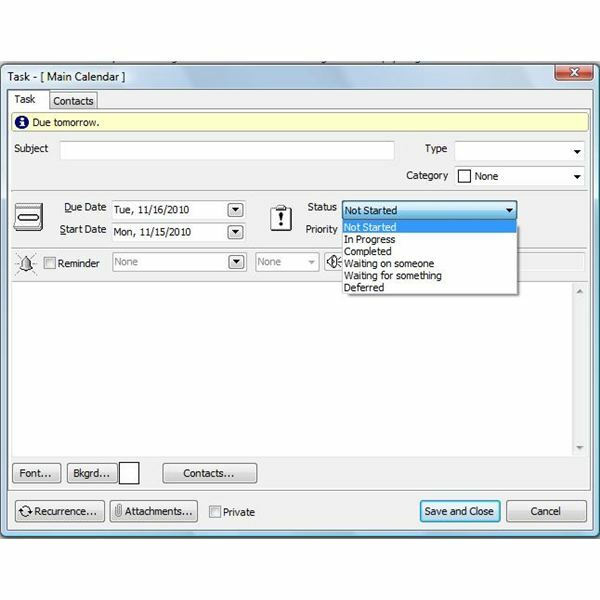 The program's dashboard is easily navigated, and there are multiple links for creating your appointments, tasks, journal entries, notes, and emails. Everything going on is available to you on the main screen, there is a walk-through tutorial, and no matter what screen you are in, you can view all the available folders on the left-hand side of your screen. Easily manage messages using graphic icons. For the number of features you get, especially the ability to plan long-term projects, Barca offers a decent price to value ratio. 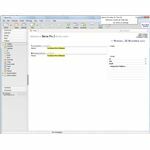 At $59.95, it is about half the price of the latest version of Microsoft Outlook and it offers features similar to those of Outlook. However, because you must also buy PocoMail for $39.95, it really is equal in cost to Microsoft Outlook. The makers of Barca provide a PDF walk through so that you can quickly and easily learn how to use this software program. In addition to this product documentation, there is also a FAQ section, a getting started document, and the ability to contact Barca's creators directly. Barca is for you if this Barca review has made the program sound appealing. This program is for you if you've been looking for a program that will replace Microsoft's Outlook and that offers similar features to the program. 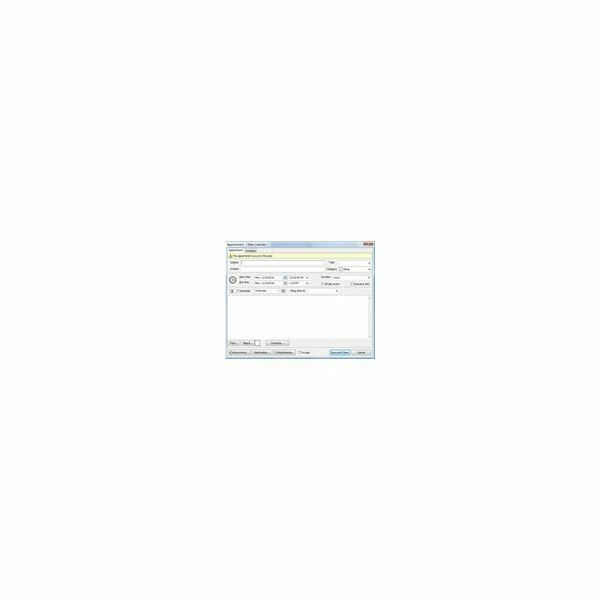 If you're looking to save money on your PIM tool, Barca can be a wonderful solution, but you must also consider the price of PocoMail or the free option of re-entering your contact information. Barca is best for those who plan for the long term often, since this is one of the features that make this program unique from competitor products. Screenshots by author courtesy of Poco Systems.